Are your deal cycles taking too long? Is your tenant information out of date or missing? Are you struggling to understand how you stand up to competitors in the market? It’s time to take the approach of modern commercial real estate firms around the world – tech-enabled leasing and asset management. 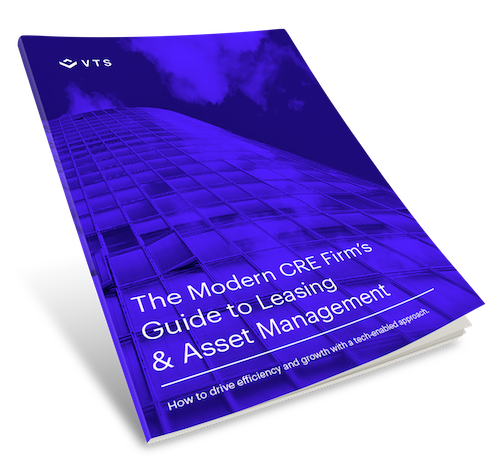 This practical guide will walk you through the basics of how leasing and asset management software will drive efficiency and growth across your business. What is a leasing and asset management platform? How does it fit into your current systems?